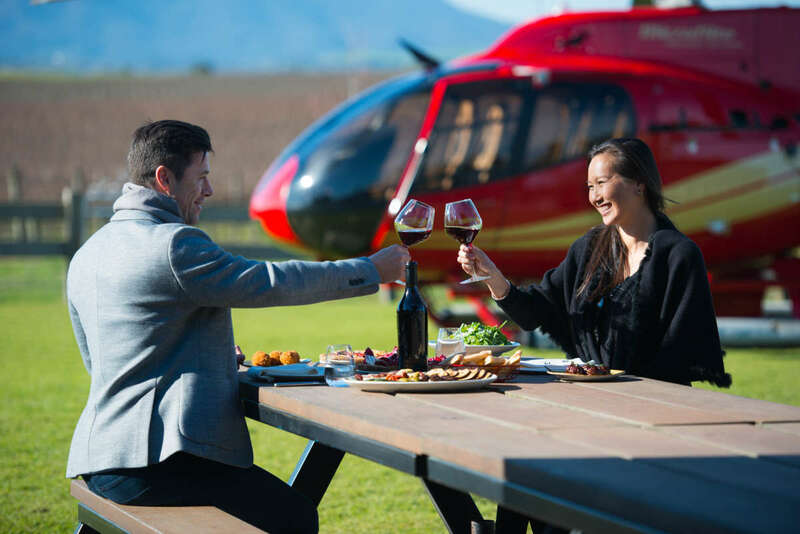 Microflite Helicopter Services is Victoria's premier helicopter operator and the preferred provider of services for tourism, government and businesses throughout the state. Its helicopters are all modern, turbine engine aircraft incorporating the latest technologies. 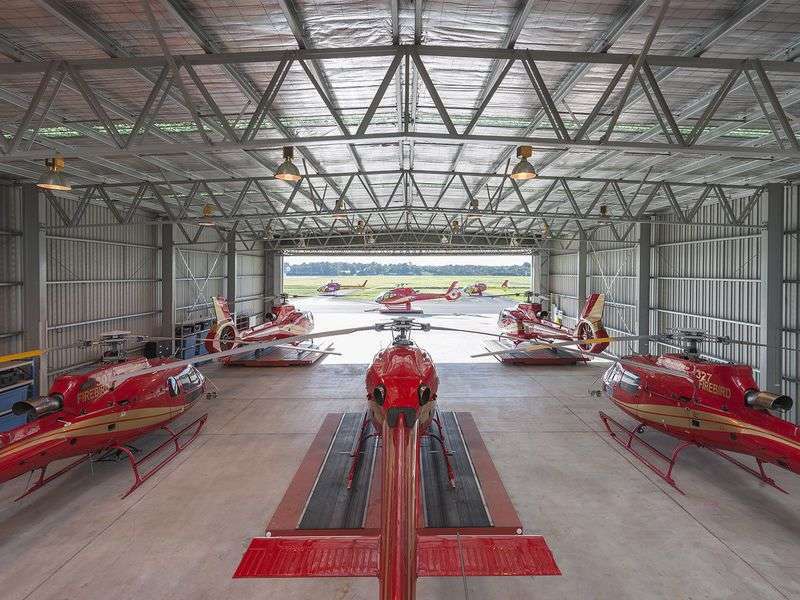 In addition to stylish lines and a sophisticated red and gold paint scheme, its helicopters have been chosen for having exemplary safety records and superior performance characteristics. 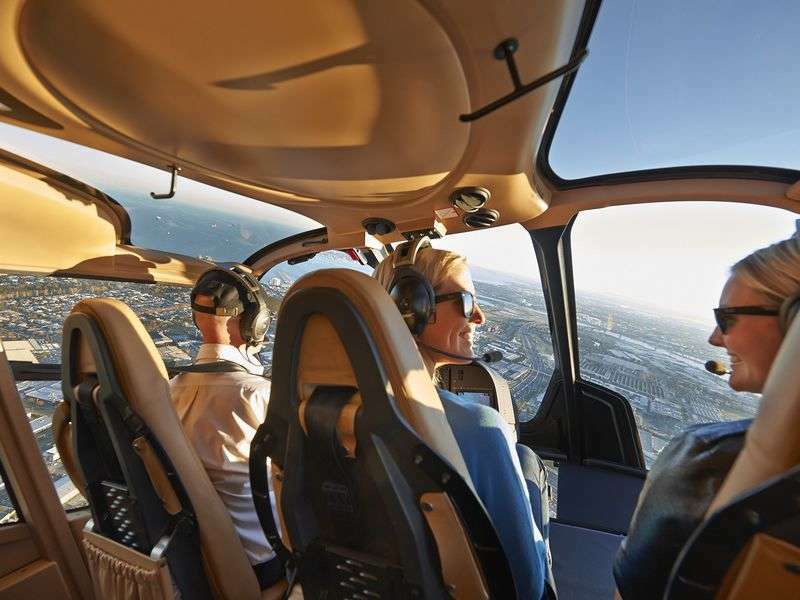 Microflite's entire fleet of thirteen helicopters are luxuriously appointed with leather seats, noise cancelling headsets and air-conditioning. 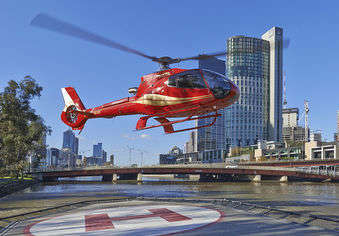 Microflite own and operate the Melbourne City Helipad which is situated opposite Crown Casino and close to major city attractions. It is ideally positioned to cater to visitors and organisations based in Melbourne's central business district. 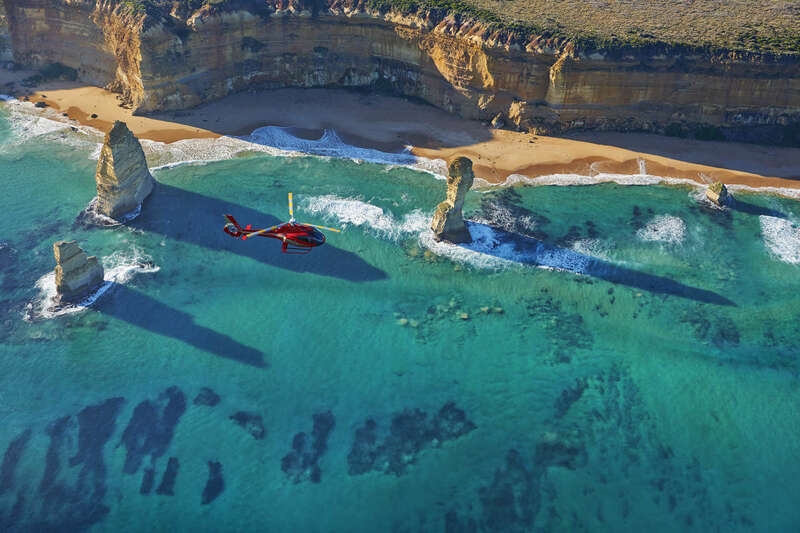 In addition to luxury helicopter charter, Microflite offers scenic flights and tours to major Victorian destinations such as the 12 Apostles, Yarra Valley wineries, Phillip Island and well-known golf courses. It also offers flights to major events such as the Formula 1 Grand Prix, Moto GP and Portsea Polo. 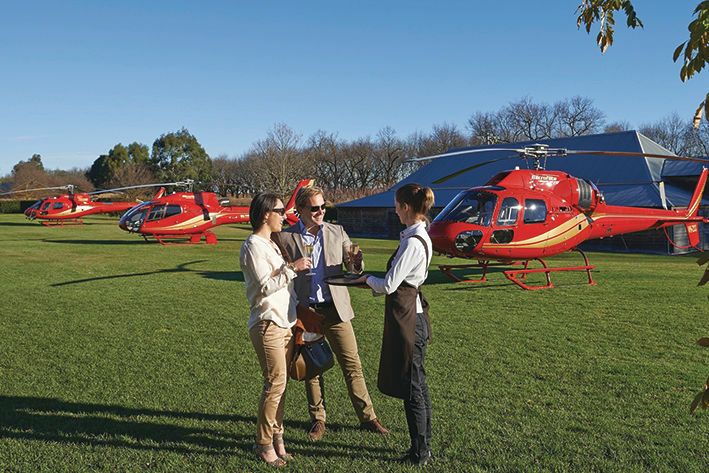 With the largest fleet of helicopters in Victoria and exclusive access to our central city helipad, Microflite has an unparalleled ability to provide fast and convenient access to Victoria's leading tourism destinations for small or large groups. Please contact Microflite to discuss how it can make your next event unforgettable.